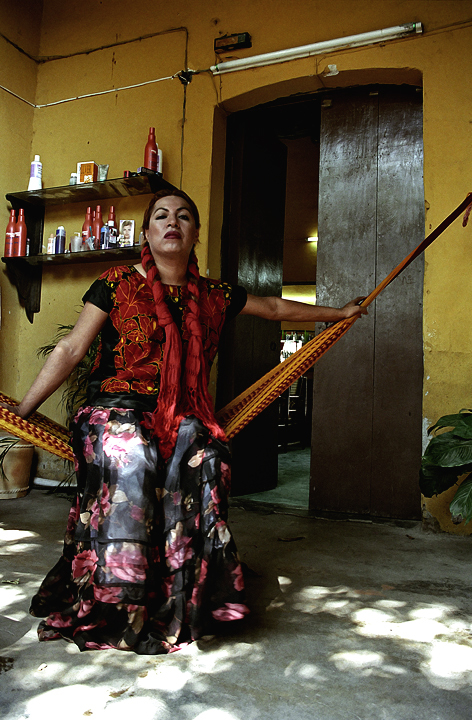 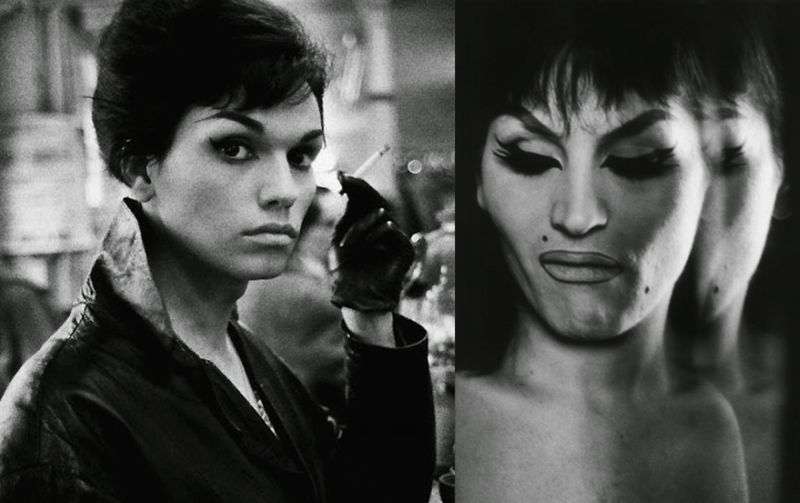 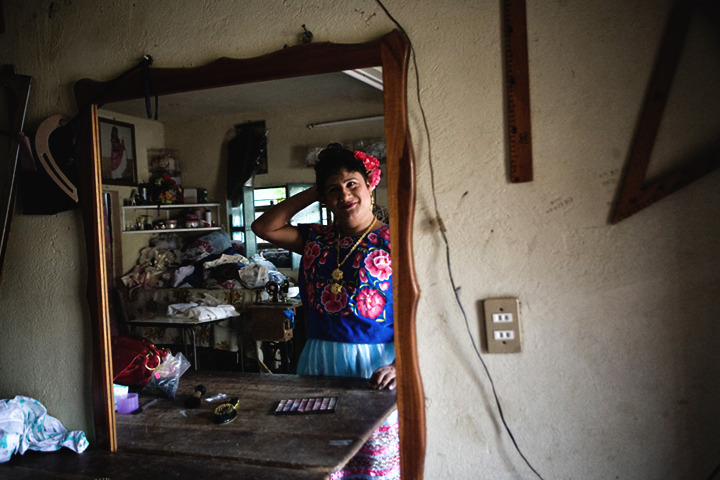 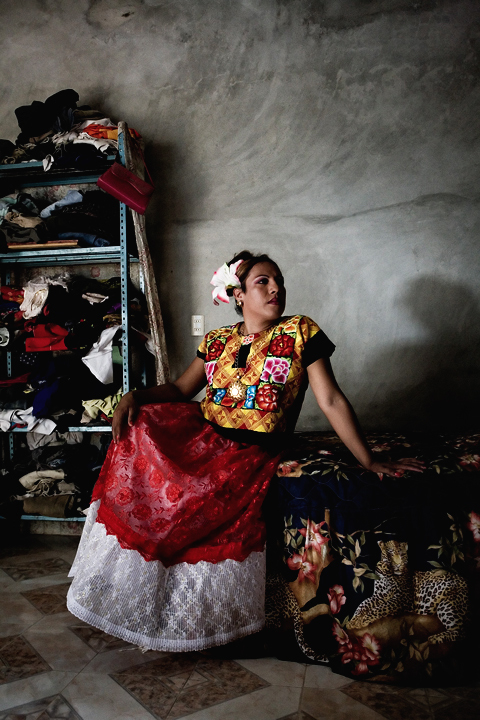 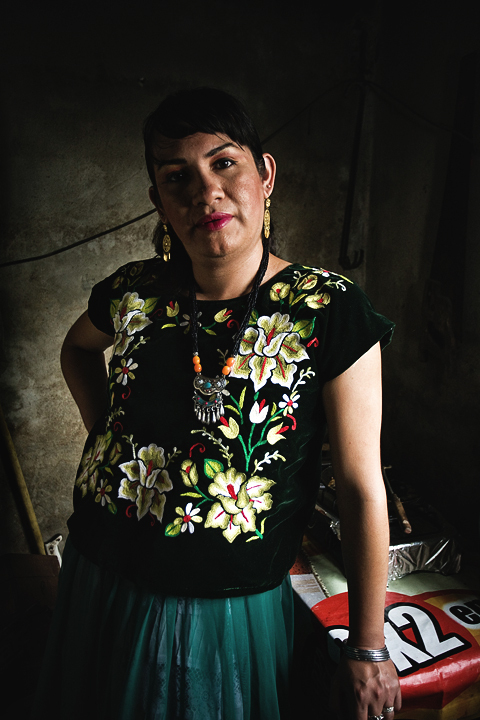 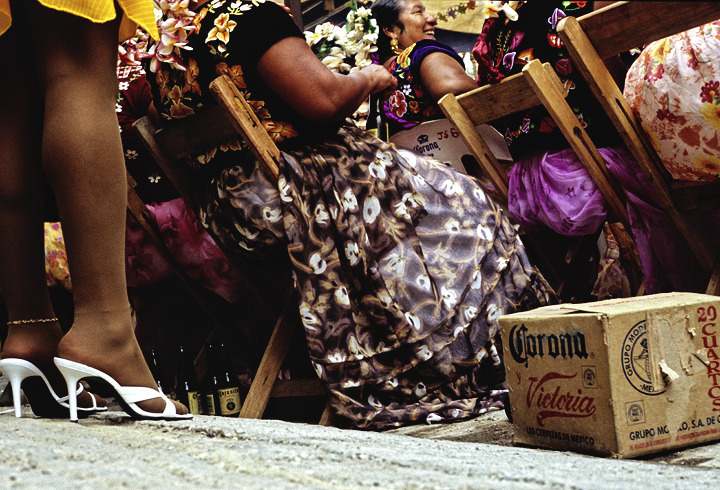 In an era when efforts for the recognition of a third gender are made and when more and more people take the decision to openly declare their dissatisfaction with the gender they were born with and take up the appearance and habits of the opposite gender, there is an area in the state of Oaxaca, Mexico where for a long time, men who consider themselves female have been accepted and celebrated as symbols of good luck. 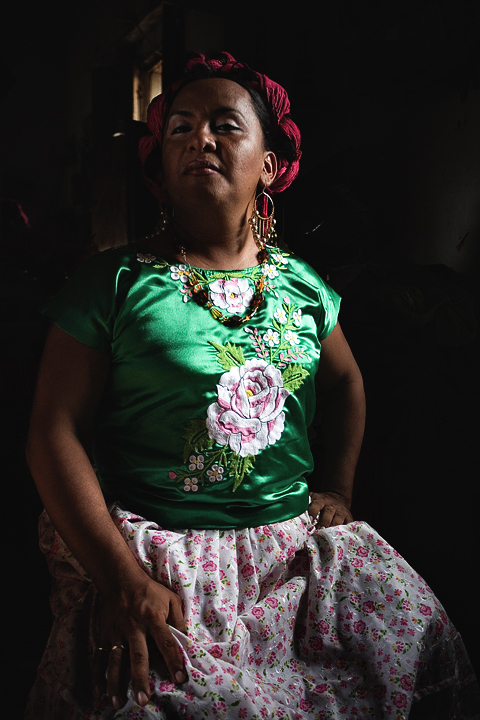 According to the legends of the communities around the town of Juchitán, the “muxes” as these people are called, are supposed to have fallen from the torn pocket of the town’s patron saint and are therefpre considered as blessed and lucky people. 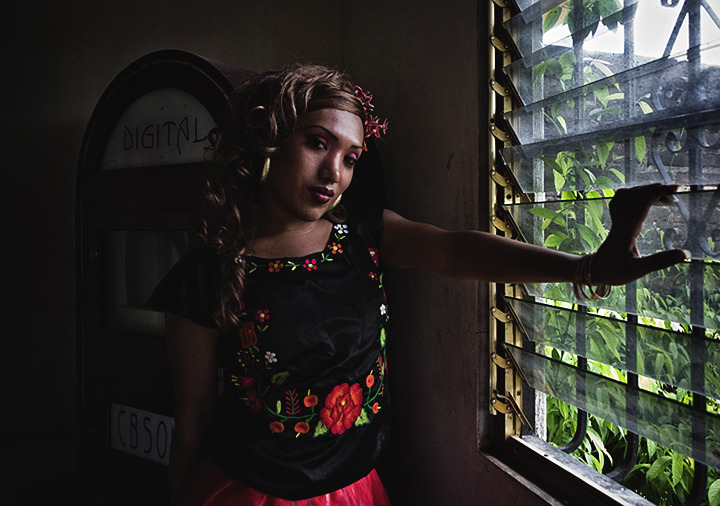 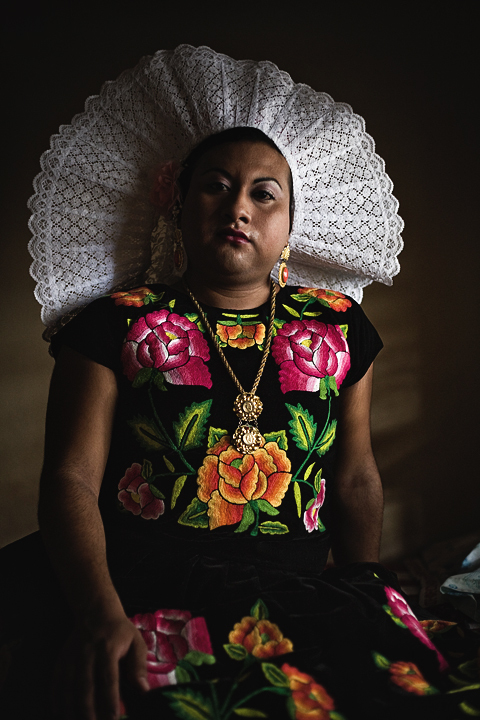 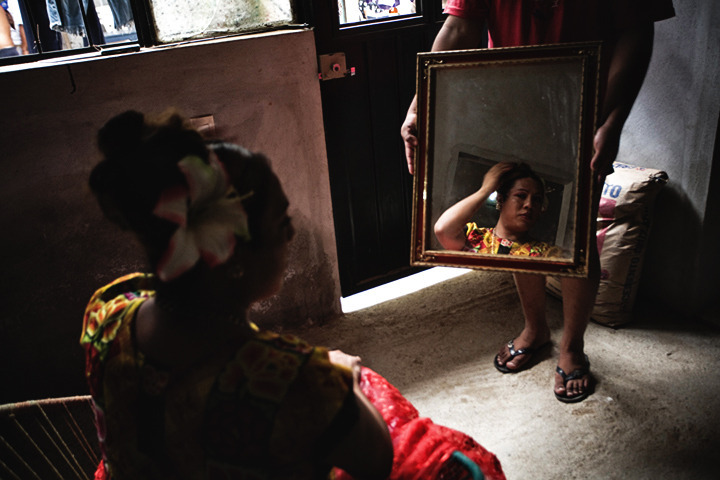 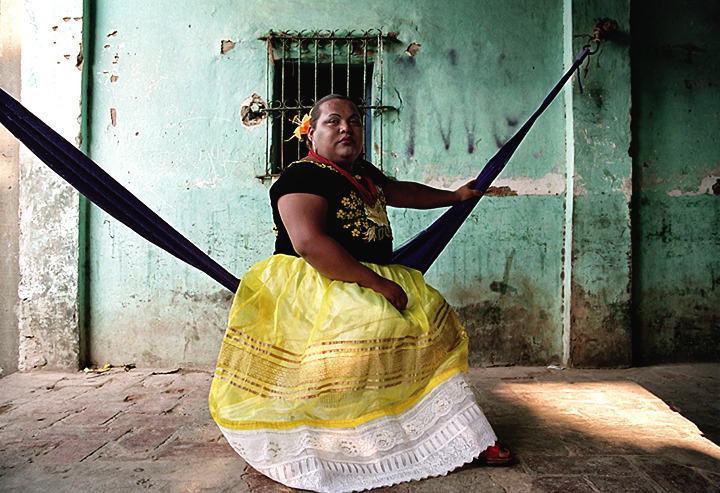 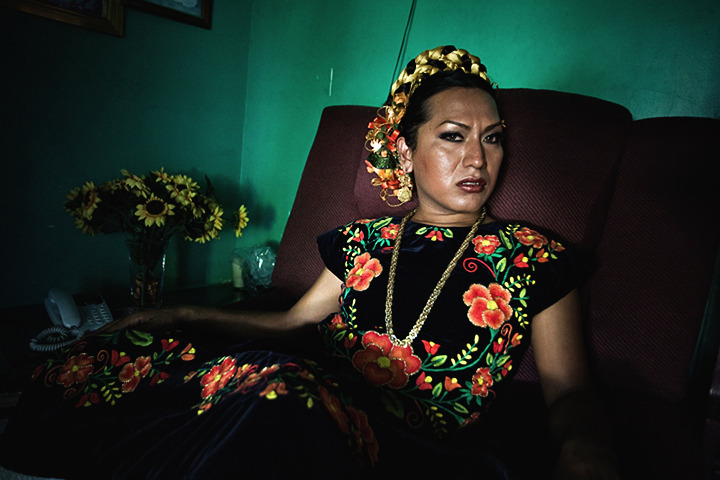 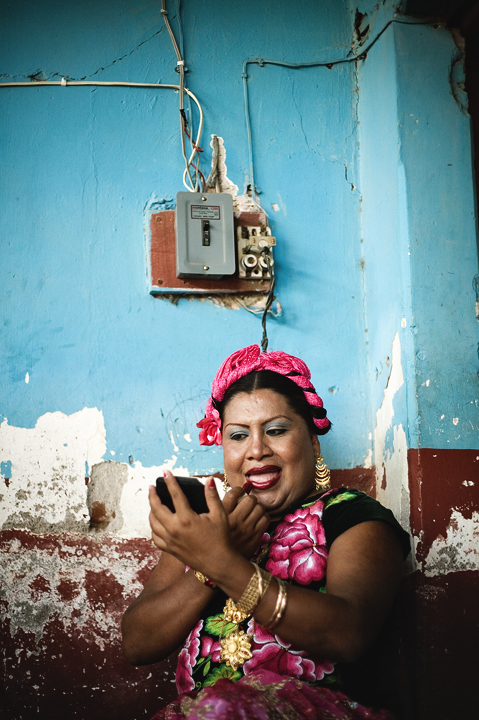 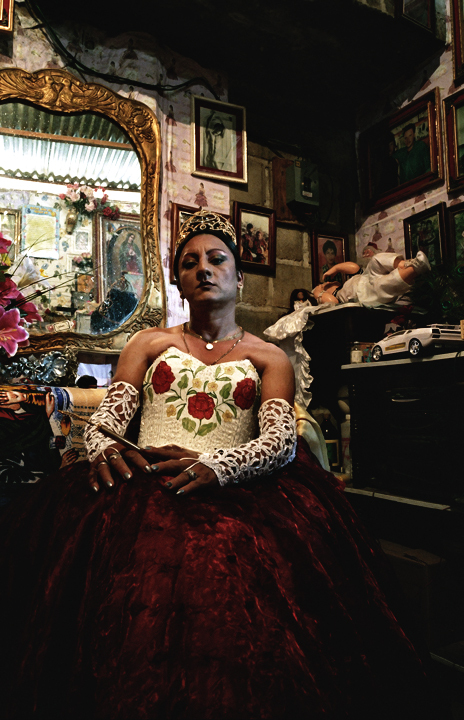 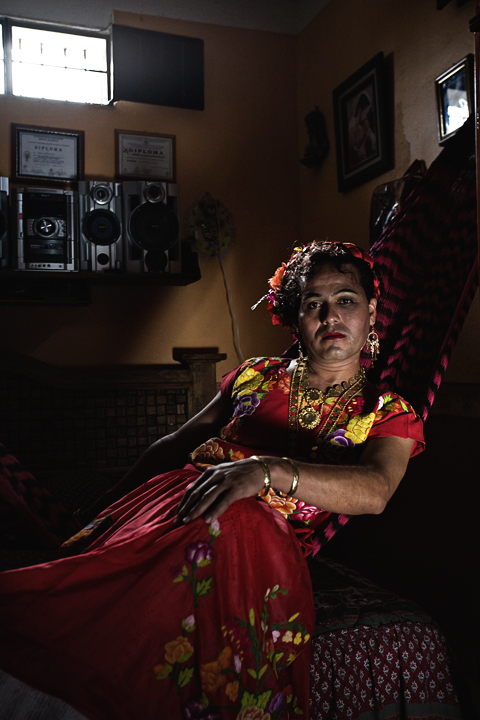 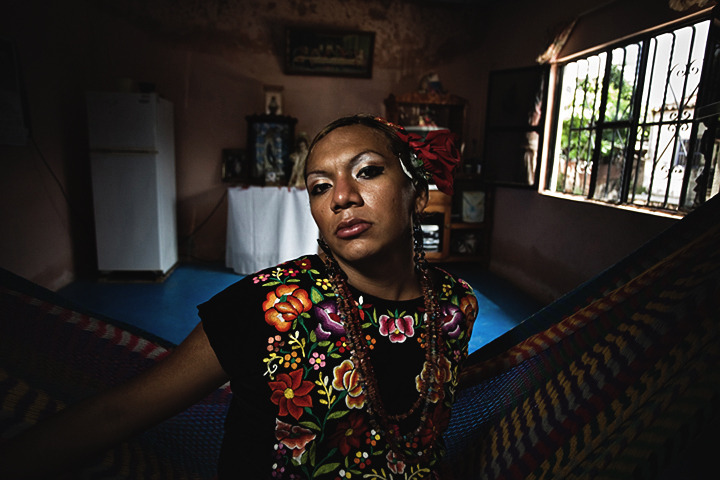 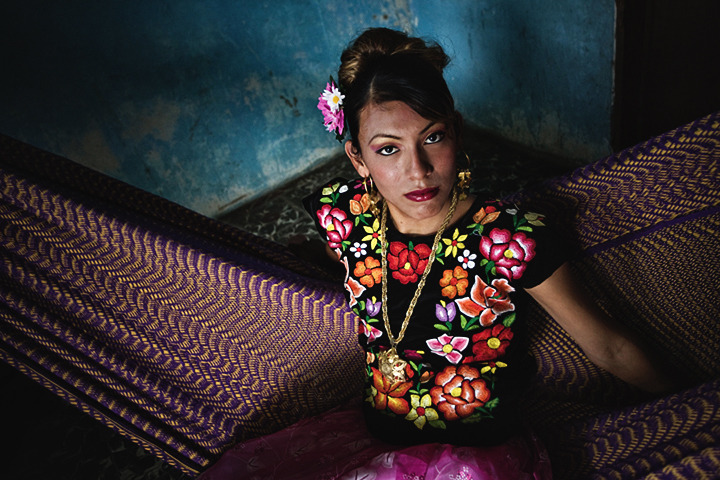 Photographer Nicola “Ókin” Frioli, has captured some of the approximately 3,000 muxes of Juchitán’s overall 160,000 population in his series We Are Princesses in a Land of Machos. 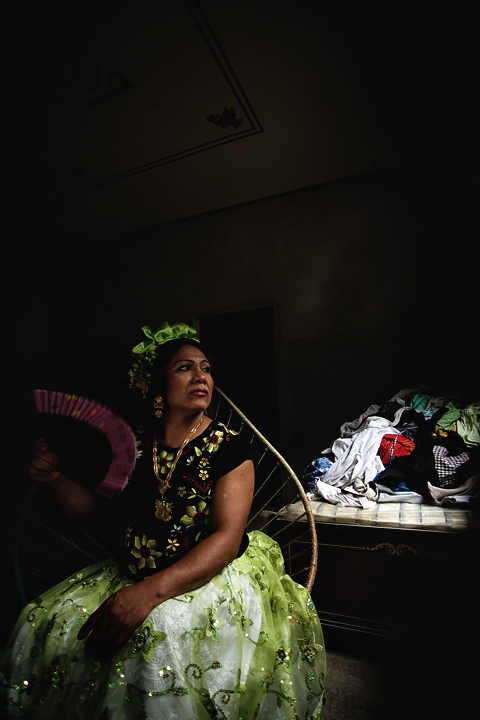 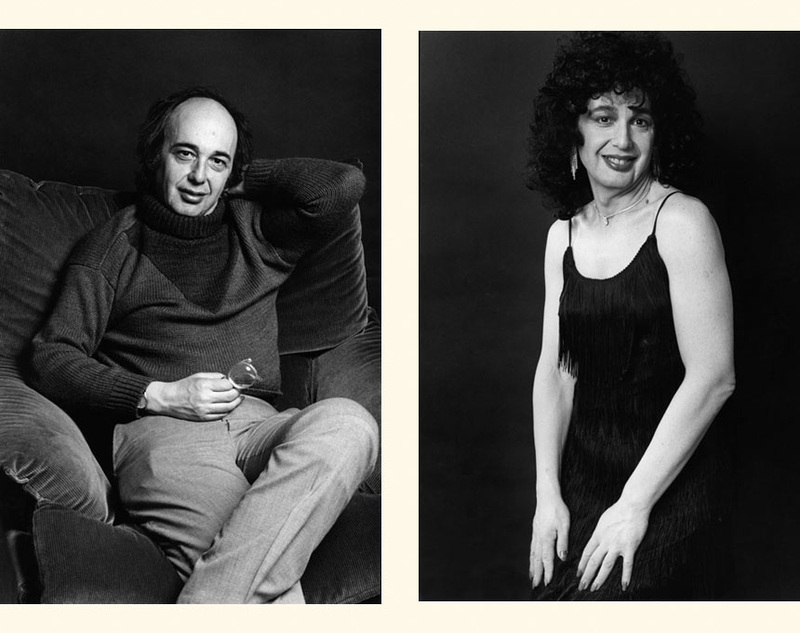 In this collection, the world can see more of the muxes, people esteemed by the community as intelectually and artistically gifted, people embraced as good fortune by their cultures. 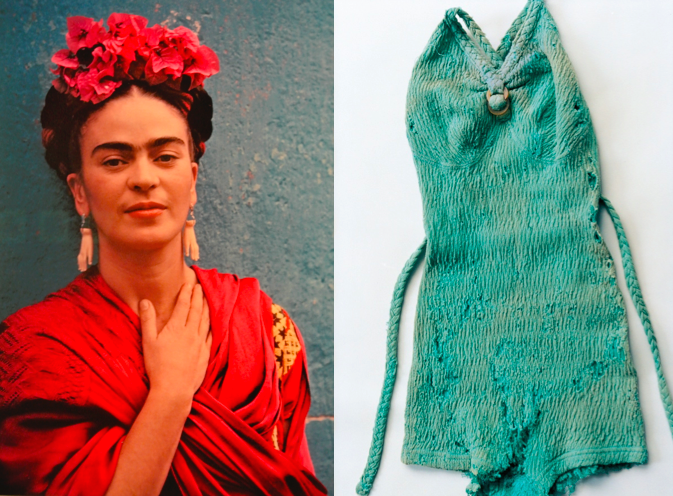 Inside Frida Kahlo’s wardrobe: Over 300 of the artist’s belongings photographed by Ishiuchi Miyako.